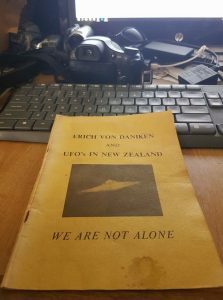 Recieved this classic piece today as a gift. 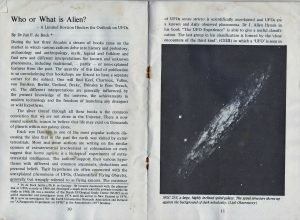 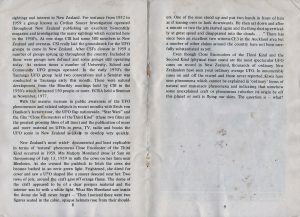 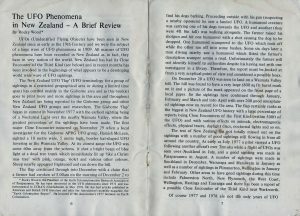 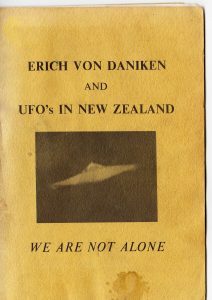 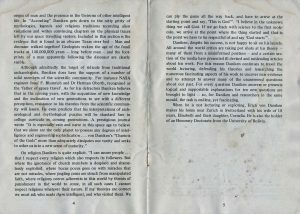 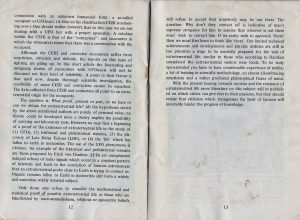 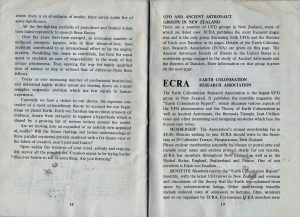 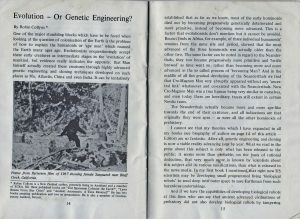 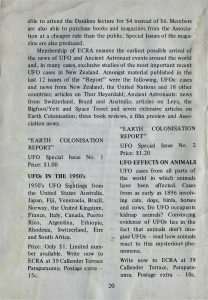 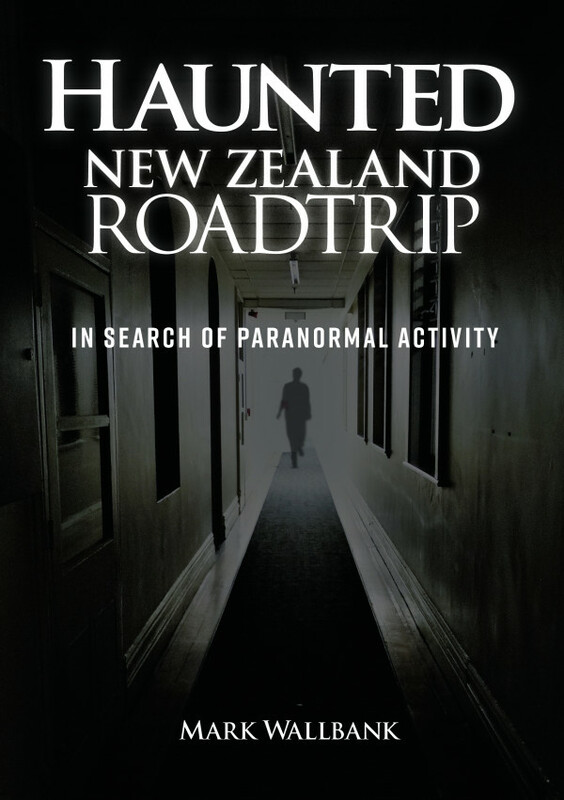 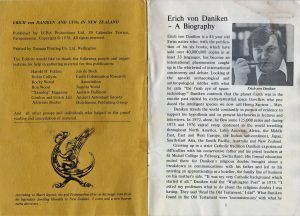 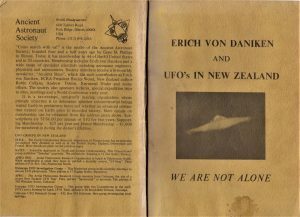 Published by Wellington based research group ECRA (Earth Colonisation Research Association) Promotions and printed back in 1978, in limited numbers and circulated amongst the local underground UFO enthusiast community. 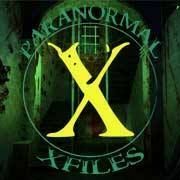 Thank you so much Louise. 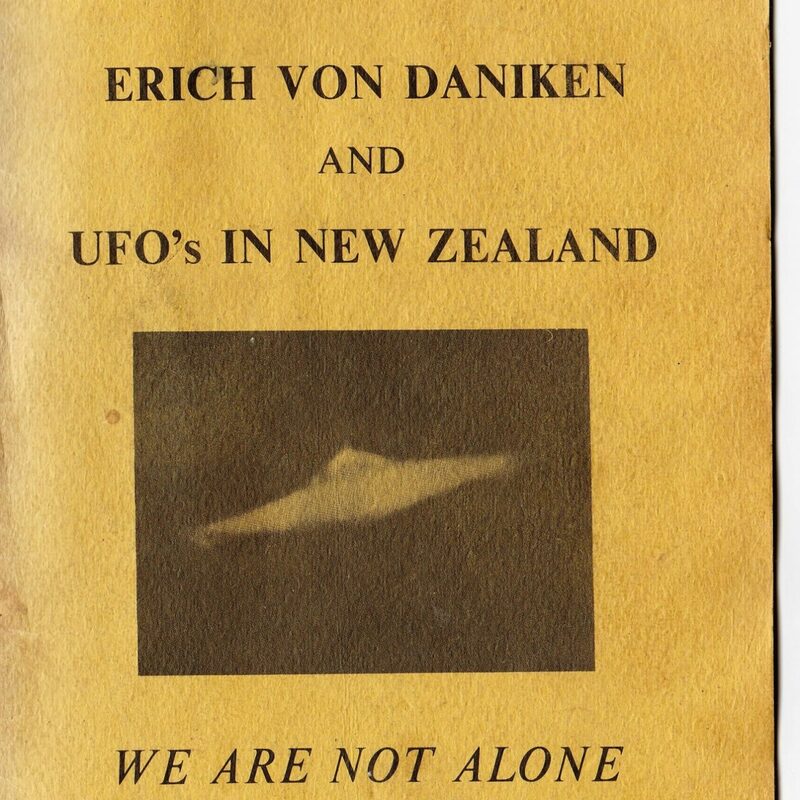 It’ll go in my collection and is very much appreciated. 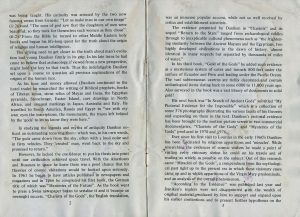 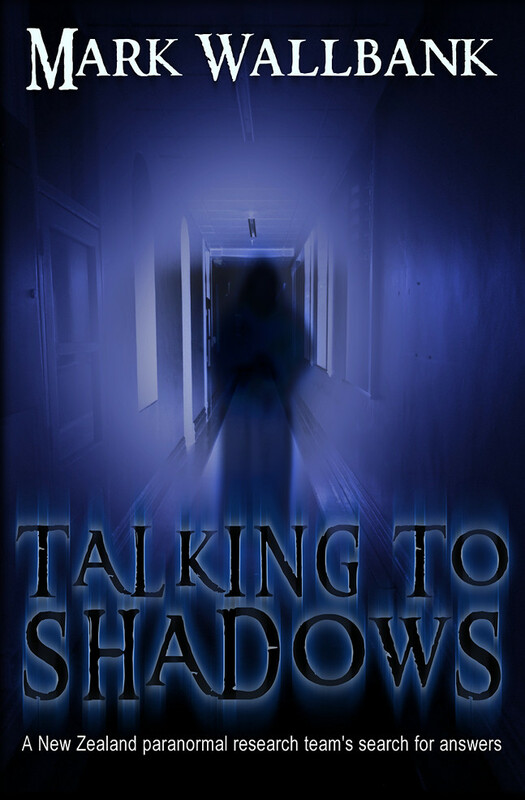 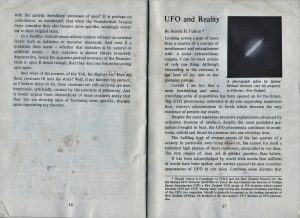 After this posting on our Facebook page, I had a few readers interested in this newletter publication with a few asking to see photos on its inside text.